Composite fillings, also known as white, plastic, or tooth-colored fillings, are a resin composite made of ceramic and plastic used to fill cavities while maintaining the natural color of the tooth. They are a popular choice for fillings that are needed on teeth that are immediately visible when speaking or smiling. However, since they can withstand the force of chewing, they can also be used in the back teeth as well. While commonly used for fillings, composite resin can also be used for inlays, veneers, dental crowns, or dental bonding to repair broken teeth. It is also one of best materials for individuals who are prone to allergies, as no allergic reactions have ever been documented to have occurred from composite resin. 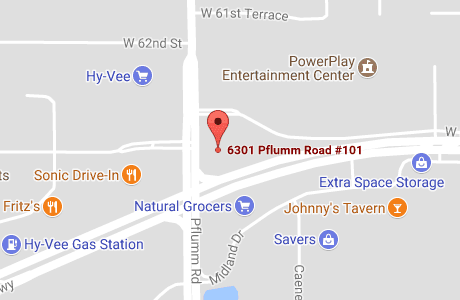 Do I need a composite filling? If you have a small to medium cavity that requires a filling and you wish to preserve your natural tooth structure, you may want to consider a composite filling. You may also want to consider a composite filling if you wish to avoid the metallic look of an amalgam filling or if you are allergic to the metals used in amalgam fillings. To find out for sure if a composite filling is the right option for you, schedule a consultation with Legacy Dental today! Are composite fillings better than amalgam fillings? If you are looking for a cosmetic option to fillings, then composite fillings are the better choice because their color will match your teeth. However both amalgam and composite fillings have their pros and cons. 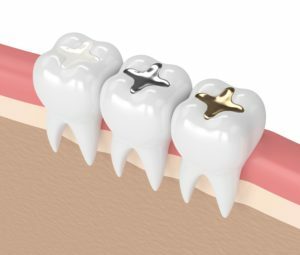 For example, amalgam fillings are highly durable, long lasting, and less expensive, however they have a metallic look and some people may be allergic to them. Composite fillings bond to your teeth’s surface and preserves its natural structure, however they require more frequent replacement and their placement takes longer. What should I expect when getting a composite filling? When getting a composite filling, you can expect our dentists to numb the affected area to keep you comfortable. Then, a special dental drill or laser will be used to remove any decayed tooth tissue. 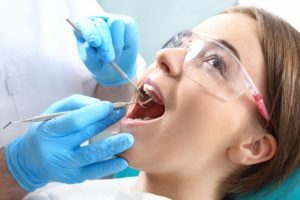 Once the decayed tissue is entirely removed, the remaining area will be prepared for your filling by cleaning out any remaining debris or bacteria. Then, the cavity will be filled with the composite resin in layers and each layer will be cured, or hardened, with a special light. After all the layers are applied, our dentists will finish up by properly shaping and polishing the filling so that it blends in well with your tooth. What should I expect after getting a composite filling? After getting your composite filling, you can return to your normal activities. Since the filling is hardened during its placement, you will not have any special post treatment instructions. In the days directly following your composite filling placement, you may notice some sensitivity to hot and cold temperatures. This should fade naturally, but if it continues for longer than a week, call Legacy Dental for further instruction. Composite fillings usually last about 5 years, however they have the potential to last longer if taken care of. To increase the lifespan of your composite filling, be sure to maintain good oral habits and avoid detrimental behaviors. Good oral habits include brushing twice a day, flossing once a day, and scheduling regular dental checkups and cleanings with Legacy Dental at least twice a year. Detrimental behaviors you will want to avoid are chewing ice, using your teeth to open packages, biting your nails, and grinding or clenching your teeth. How do I know when to get my composite filling replaced? The best way to know when to get your composite filling replaced is to have our dentists regularly examine your filling for signs of wear using a tool called an explorer. An explorer will gently probe the border to your filling to ensure that it is properly adhered to your tooth. If any weak spots are found, your filling will likely need to be replaced. Other signs your composite filling may need to be replaced include tooth sensitivity or pain. Can composite fillings fall out? Yes, composite fillings can fall out. However, this is usually because they are nearing the point where they need to be replaced. To prevent your filling from falling out, you will want to schedule a dental checkup with Legacy Dental at least twice a year so our dentists can evaluate your filling for signs of wear and replace the filling before it falls out. How are composite fillings replaced or repaired? 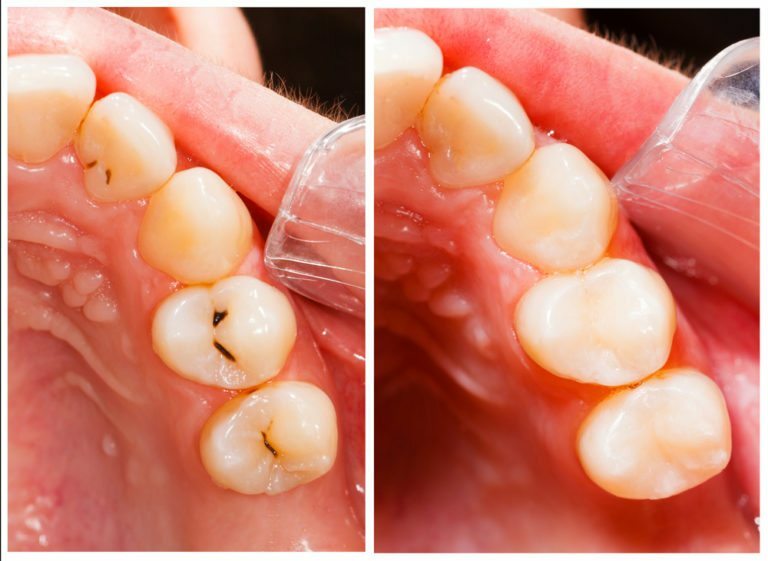 Once your composite filling has worn out, it may need to be replaced or repaired. Replacing a filling consists of the complete removal of the existing filling and an entirely new filling being placed. Repairing a filling may consist of buffering an area, adding a layer of resin to a certain area, or adding a new layer to the overall filling. Generally, molars with composite fillings are repaired rather than replaced to preserve the remaining tooth structure. 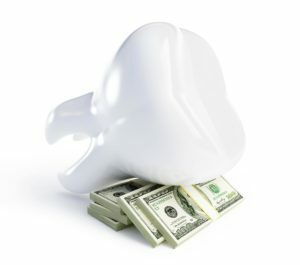 What is the cost of a composite filling? Composite fillings are generally priced higher than amalgam fillings and their cost can range from approximately $135-$240 per filling. This cost usually depends on the location and size of the filling. Depending on your dental insurance, you may or may not be able to receive coverage for composite fillings. However, you may be able to receive a partial allowance to help offset the cost.